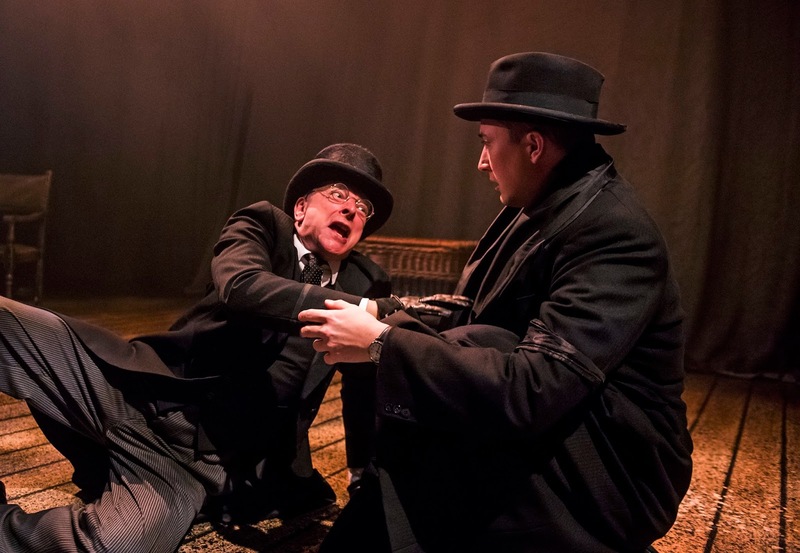 Celebrating nearly 30 years as an award winning stage show, the Woman in Black has won a legion of new fans since a certain Harry Potter star led a movie adaptation. 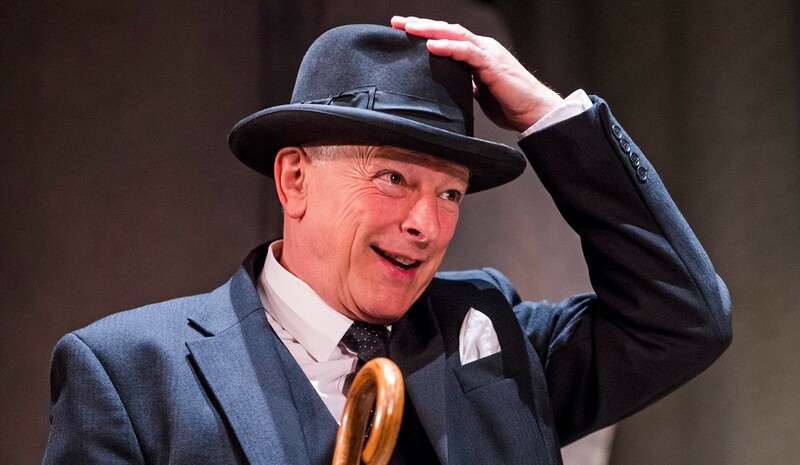 The play is significantly better and stronger than the film and this new UK tour continues to delight and scare its audience. 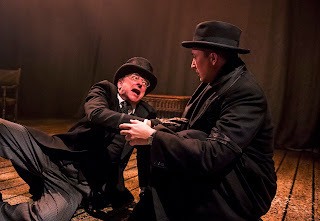 Despite performing for three decades, the Woman in Black continually finds new scares and thrills in this tight script and adapts to the space well. This version has more humour and wit than fans of the film would expect and this is a great device to lure the audience into a relaxed and false sense of security. Once their guard is down, the horror has more impact and there are many well placed jumps and gasps amongst the audience. 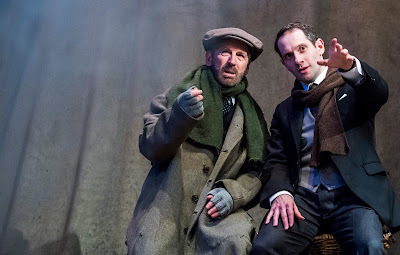 Robin Hereford’s clever and suspenseful direction respects the script and gives his two strong performers, David Acton and Matthew Spencer, space to bring the story to life. Acton is a perfect Arthur Kipps; full of fear and confusion and bursting with a desire to get his story told. He morphs adeptly between the other characters in the tale, turning his hand at drama and comedy with ease. Spencer plays the Actor; confident, charming and dazzles as the tension is ramped up towards the end of each act. Not needing the special effects of the Daniel Radcliffe film, the Woman in Black grips the audience tight and relies on their imagination, harnessing this until the very end. This is a gloomy, dark and spine tingling production that will no doubt be enjoyed by audiences for many years to come.